How to improve presentation skills? 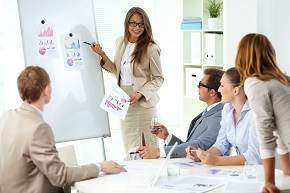 A presentation is a special kind of formal communication which is done with a target audience formally ready to receive what you intend to communicate to them. 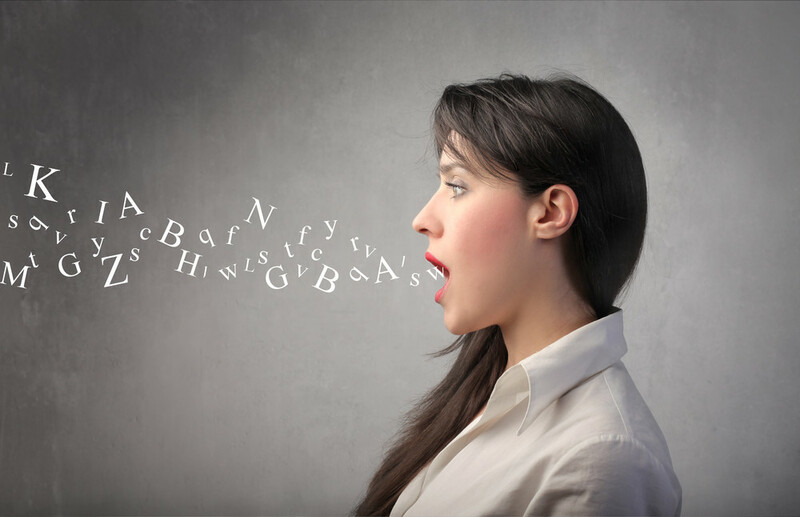 It first and foremost requires that you need to have good communication skills in the language you are going to deliver your presentation in. Since more than 50% of presentations all over the world are delivered in English, in majority of situations this language is going to be English only. If that is the case, you need to have spoken English fluency first of all. 2. Prepare your subject well leading to the objective of the presentation. 3. Talk to your audience. Don’t render a speech in front of them. 4. Make your presentation interactive. Ask questions to the audience. Let them answer. Encourage them to ask questions to you too. Answer their questions and they will immediately grasp what you want them to. 5. Be a story-teller. In between your presentation, keep telling small casual stories that further your subject towards your objective. 6. 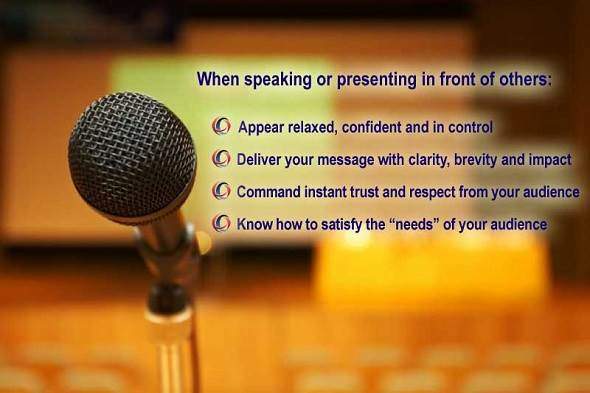 Structure your presentation like first telling the audience what you are going to say to them. Then say what you have to in a clear and crisp way. In the end conclude the entire subject by telling them in a nutshell what all you delivered to them in your presentation. This way you not only organize yourself, you keep your audience’s mind organized too. 7. Decide what aids to presentation you are going to use. It could be full text in front of your eyes, it could only be the cue cards with concise detail to help you continue with you speech, it could be a mind map in a semi-text semi-visual format, it could be a plain whiteboard, it could be flip charts in front of your eyes, it could also be an over-head projector, or else it could be the most popular presentation medium of the day, i.e., PowerPoint presentation that makes you move with your speech with its slides along. 8. Do not keep looking towards your presentation aids while you speak. Rather speak eye to eye with your audience for the most part of your presentation. 9. Be interested in the subject of your presentation. Are you? If you are really interested, you will induce interest in your audience with the subconscious cues automatically in a miraculous way. 10. Keep your body language agile and brisk. 11. Don’t be in a hurry to finish your presentation. It will make you either nervous or else bored. Rather enjoy each and every step of it. If you enjoy your voice, your audience will enjoy it too. 12. In the end of your presentation, deal with the questions of your audience with enough patience and concern. Answer them not to fulfill your duty but to really help them out as much as you can. If you don’t know the answer to a question, simply say so. It’s as simple as that! So, you see that you only need to have a good command over your spoken English communication skills. Once you have it you are only left with how to improve presentation skills, for which you just need to be your natural self and speak to your target audience exactly the way you would speak to your close friends over a glass of beer in your drawing room discussing any damn topic on earth!